Exciting news for Maya users – a fully-integrated RealFlow | Maya plugin is on it’s way. Top quality fluid sims directly inside Maya for a time-saving easier workflow. Following the well-received RealFlow | Cinema 4D, Next Limit decided to provide a similar solution for other 3D applications commonly used with RealFlow. This brand new plugin for Maya lets you work solely inside the 3D platform with no need to import or export. It is compatible with Maya 2017-2018, and provides integration with native Maya tools such as nParticles and MEL. You can simulate all Dyverso particles and have the majority of RealFlow Daemons available to achieve high-end simulations. A complete feature comparison will be available upon release. Try it today with the FREE Beta! 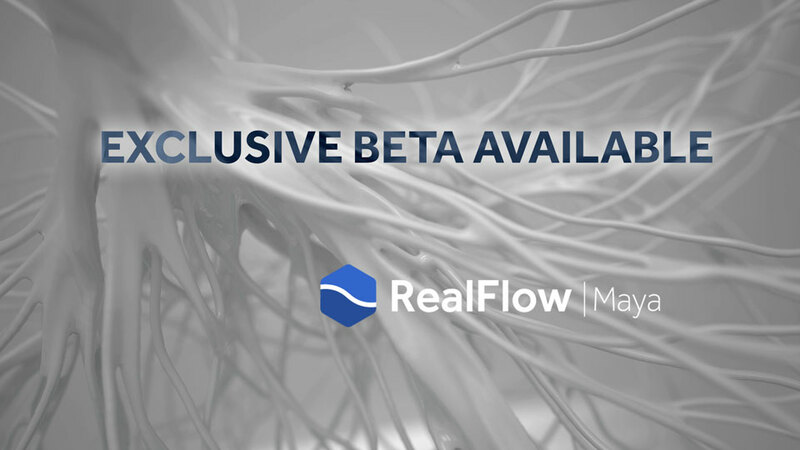 RealFlow customers can already access the beta version via the Customer Portal, and new users can sign up here. Please note that this is a temporary license, which will be available for use until release. Your feedback is important and will help Next Limit make RealFlow | Maya better for the official release and future updates. The Rhino V6 beta is finally here! Version 5 users can register for the beta here and get started with all the new features of V6. For the next few builds, McNeel will be wrapping up the documentation, localisation and working with their third-party developers to get their plug-ins ported to Rhino 6. 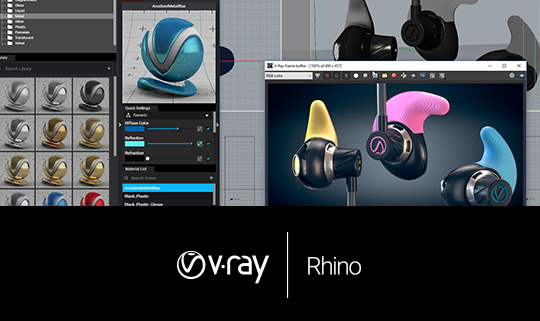 The V-Ray 3 for Rhino public beta is now open. 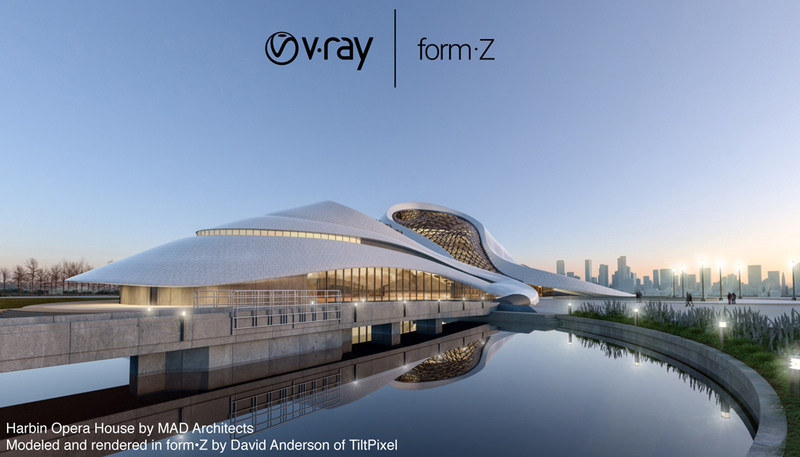 V-Ray 3 for Rhino is fast, with a clean new interface to speed up workflow. We’ve added some exciting new features and invited our customers to try them before anyone else. Here’s a glimpse of just some of the new features recently added to the beta. 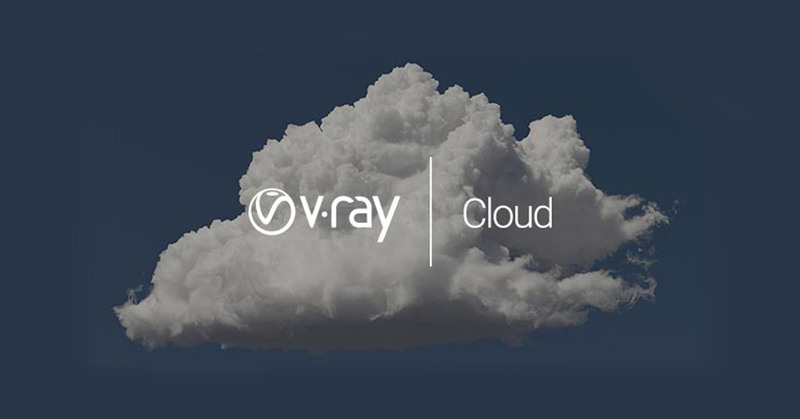 No more noise – With V-Ray’s new denoising technology, you can automatically eliminate noise and cut render times by up to 50%! A better perspective – Add realistic atmosphere and depth to your renders with V-Ray’s new Aerial perspective controls. Multi-layered materials – Now create realistic physical materials, like coated plastics or metals, with multiple layers. Anyone interested in joining the beta, should complete the application form. All feedback, new feature requests and bug reports should be submitted to the V-Ray for Rhino beta forum. 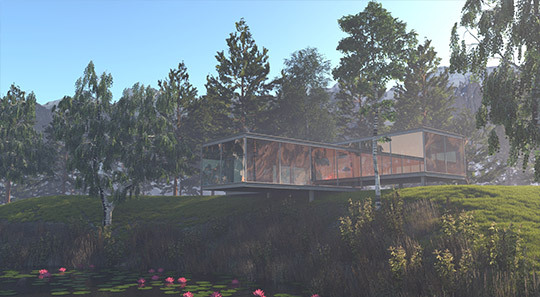 V-Ray 3 For SketchUp Beta – Register Today! 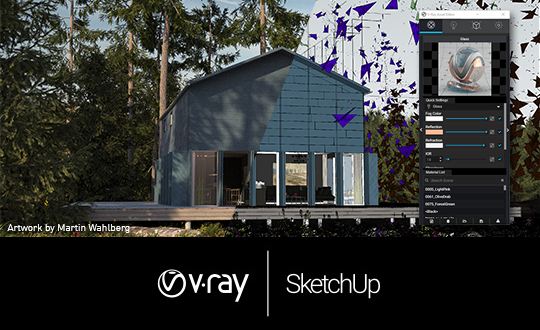 The V-Ray 3 for SketchUp public beta is now open. 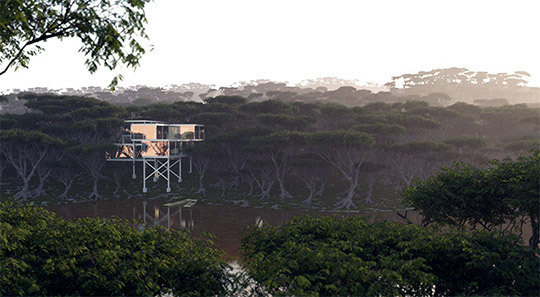 V-Ray 3 for SketchUp is fast, with a clean new interface to speed up workflow. We’ve added some exciting new features and invited our customers to try them before anyone else. 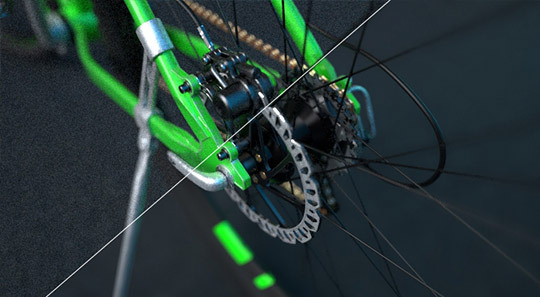 Cutaways with Clipper – Render sections and cutaways with ease using the new V-Ray Clipper. Anyone interested in joining the beta, should complete the application form. 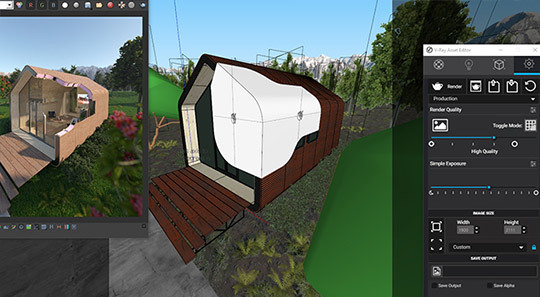 All feedback, new feature requests and bug reports should be submitted to the V-Ray for SketchUp beta forum. 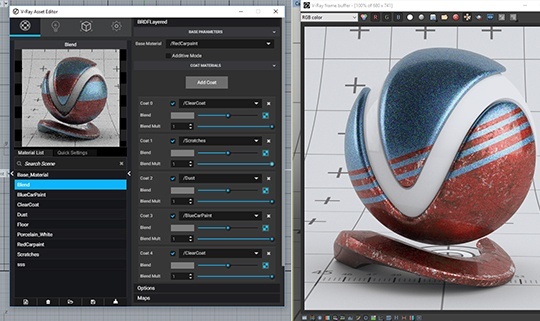 Wondering what new features are coming to KeyShot 6? Get a sneak peek before it’s released to see how new capabilities with materials, labels, lighting and more will change what you’re able to create. 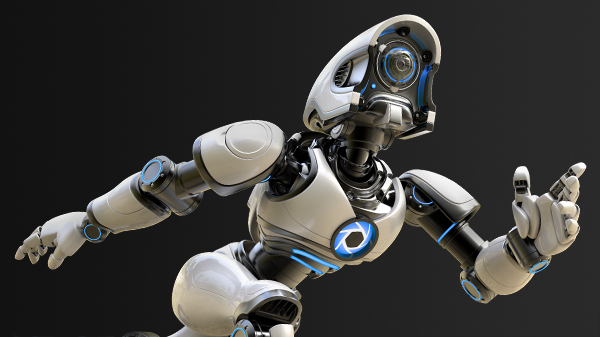 Don’t forget to lock in your free upgrade to KeyShot 6, when you purchase or upgrade to KeyShot 5! 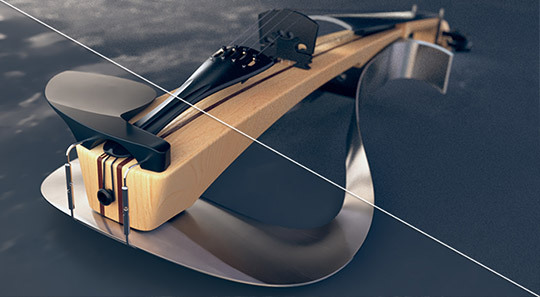 The Maxwell Render V3.1 early build is now available now for testing! Full release will be within the next few weeks and the update is free for all V3 users. To access the early build area you must be signed into the forum first, then go to www.maxwellrender.com/betas. Extra sampling allows you to select masked areas and render them to a higher SL than the rest of the scene – a great time saver! Don’t forget ALL Maxwell Render products are currently 25% off until 19th December. Buy Maxwell Render today!